The bill passed in February is similar to the Obama administration's Making Home Affordable Program that began in March. 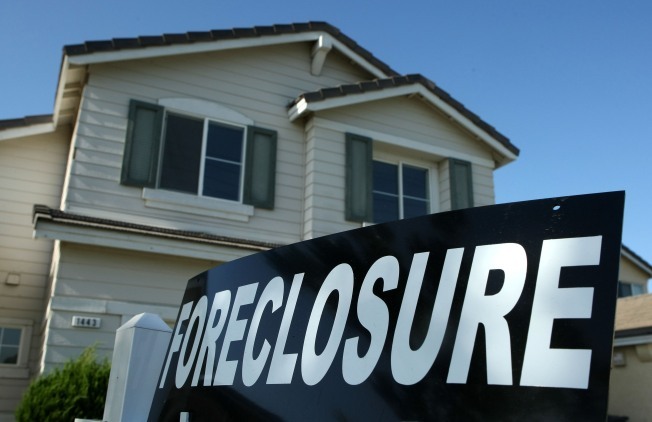 California is imposing a 90-day moratorium on housing foreclosures under a new law that takes effect Monday. The law is expected to make lenders try harder to keep borrowers in their homes. Loan companies must prove they tried to modify the delinquent loans before they can begin foreclosing. But supporters acknowledge the California Foreclosure Prevention Act won't stop thousands of foreclosures from eventually happening. There have been more than 365,000 foreclosures in California since early 2007, with many more already scheduled. Both encourages lenders to cut interest rates or rewrite loans to affordable levels.